branding perfection — Pencil & Paper Co.
Branding perfection....it does not get much better than this!!! 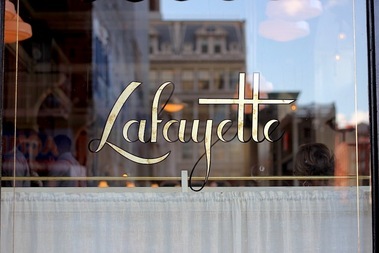 I'm ready to hop a plane to NYC and eat at Lafayette!!! The matches alone would be worth the trip!! !